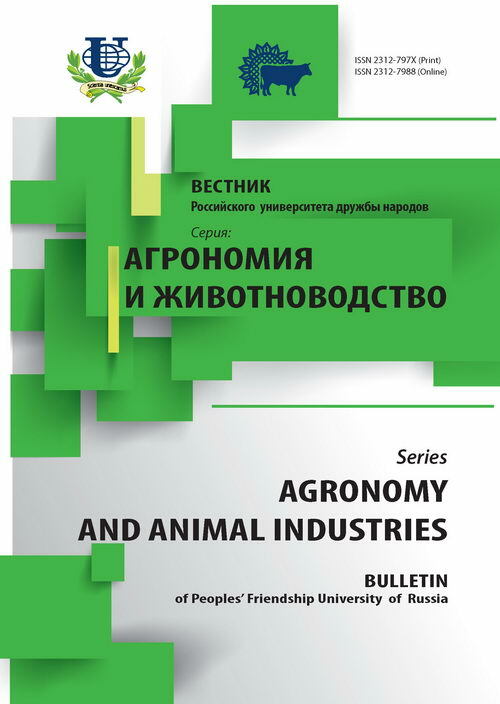 Authors: Zharov A.N., Belobrova D.V. In the conditions of market economy an important role in the sphere of management of finance of the enterprise is played by an assessment of financial stability of the organization. Results of an assessment of financial stability characterize an enterprise level of development, its appeal to investors and ability to answer on debts and are of interest to internal financial services. In article the assessment of solvency of one of the largest breeding associations of JSC «Moskovskoye on breeding work» is carried out. financial analysis, financial stability, analysis of accounting reports, coefficient analysis, method of a mark assessment, skoringovy analysis, financial state. Copyright (c) 2014 Жаров А.Н., Белоброва Д.В.